Miranjani is the highest peak, at 2,992 meters (9,816 ft) of Abbottabad District in the Khyber Pakhtunkhwa Province of Pakistan. 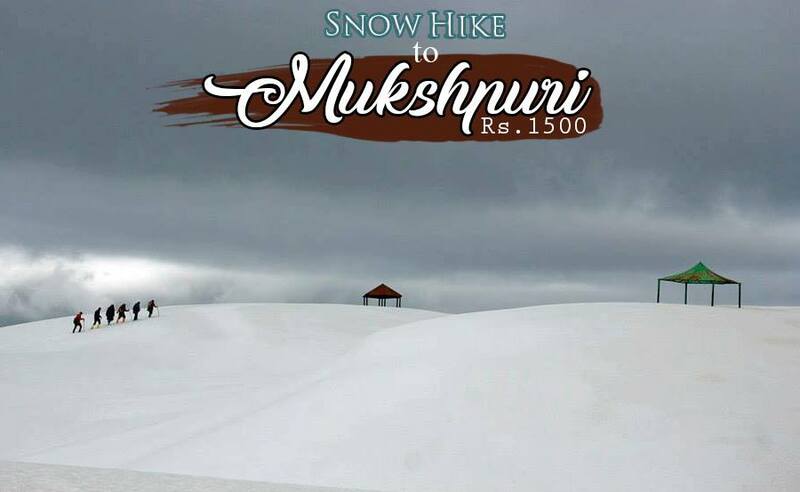 It is located in the Namli Maira area, in Ayubia National Park, 80 kilometers (50 mi) north of Islamabad in the western Himalayan range. Miranjani is clad in Western Himalayan subalpine conifer forests, with Pine, Walnut, Oak, Maple trees, shrubs and various herbs. 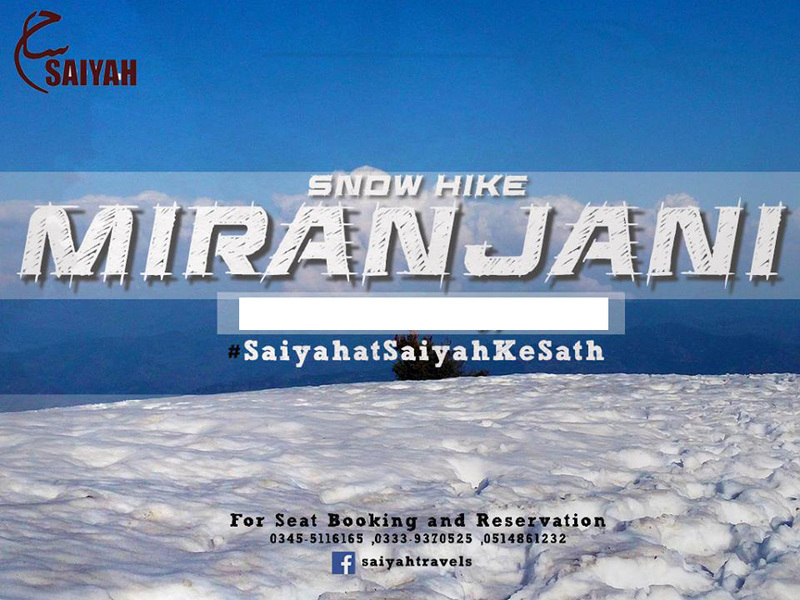 Miranjani is an attraction for hikers. From Nathia Gali it takes three hours to reach the peak via a steep but easy track. Another route starts from the abshaar hotel. From Miranjani one can take many short stroll through the pine forests in park. 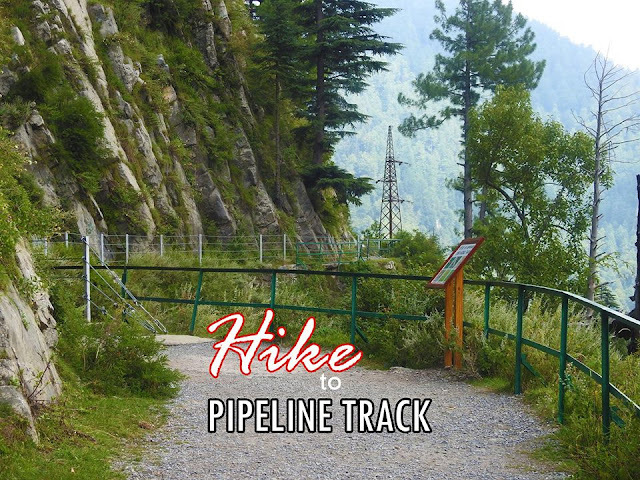 The peak's top offers spectacular views: Azad Kashmir, Jhelum River (Kohala), Abbottabad city, Havelian, and Thandiani. The scenic Soon Valley is located between Kallar Kahar & Khushab. 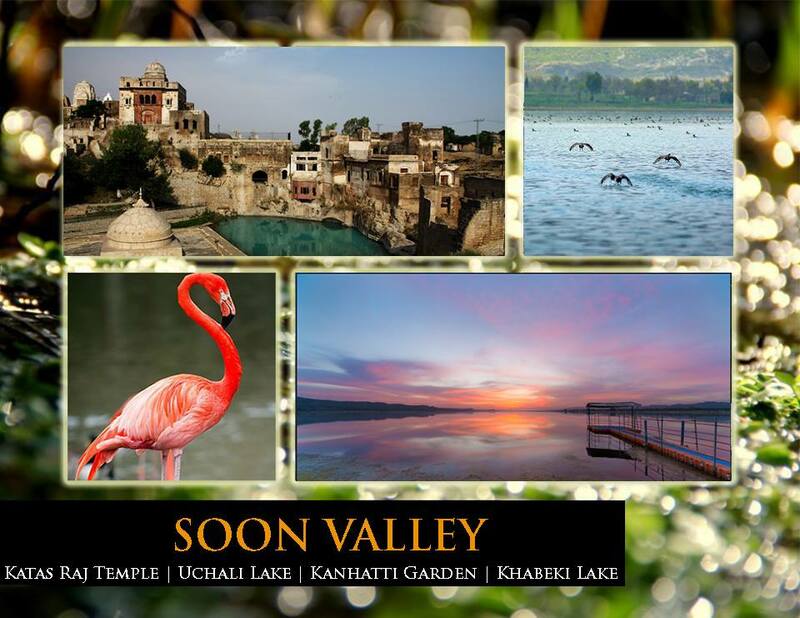 Being a part of Salt Range, the valley has its traces back to ancient times. The main tribe of the valley is Awan, which still doniates the region. We drive from Islamabad to Kallar Kahar and after making a detour to visit Ketas Hindu Temple, we drive to Padhrar and further towards Sakesar. Sakesar is the highest peak in the Salt Range and occupied by Air Force.